To provide intelligent, cutting edge and practical advice to our clients to enable them to achieve their full potential & to meet the challenges of an ever-changing business & economic environment. To enjoy our job by building working relationships and social networks with clients & colleagues. To provide a family friendly stimulating and rewarding work environment. To be recognised and respected by our peers and clients for being highly professional, reliable & for producing outstanding work. To develop and expand in-house specialist divisions to provide a holistic service for our clients. Class – Professionalism in everything we do. CIB‘s promise to their clients is to build a mutually respected loyal relationship by providing smart, meaningful advice with prompt and proactive services. CIB‘s promise to their staff is to build a mutually respected loyal relationship by providing a family friendly, fun loving, professional work environment providing opportunities to develop and enhance their careers whilst enjoying a stable work life balance.  In addition to normal accounting, taxation and corporate services, we aim to add value to client’s businesses & enhance their lifestyles by providing a full range of advice & services.